How to learn more about human anatomy? Play this addictive educational game and learn everything about human body easily! Human Anatomy Exam is a perfect educational game which helps you and your children improve or refresh your knowledge of biology while playing! Imagine yourself as a real doctor or even a surgeon! Answer the tricky questions of Human Anatomy Exam! Human Anatomy Exam features: - Great anatomy test for kids and adults - Educational game for school kids - Free anatomy quiz! 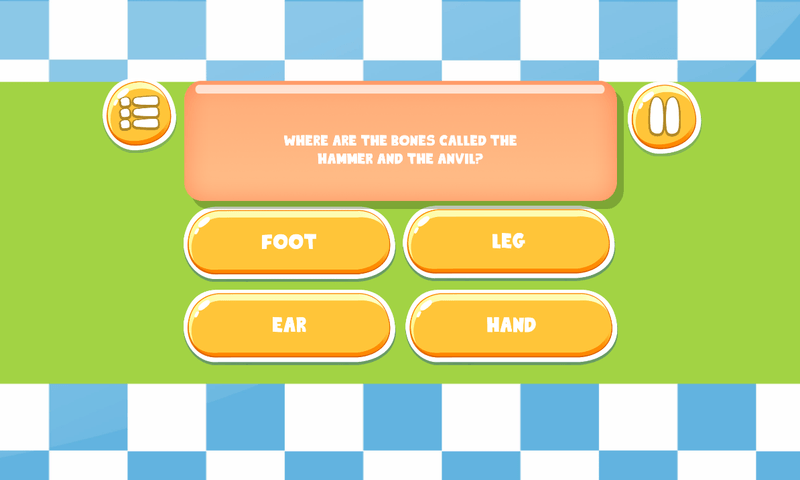 Human Anatomy Exam – funny way of anatomy learning for kids! 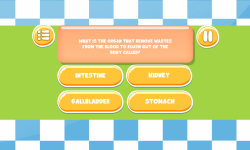 Start playing and learn more about bronchi and lungs, liver and stomach, heart and brain!